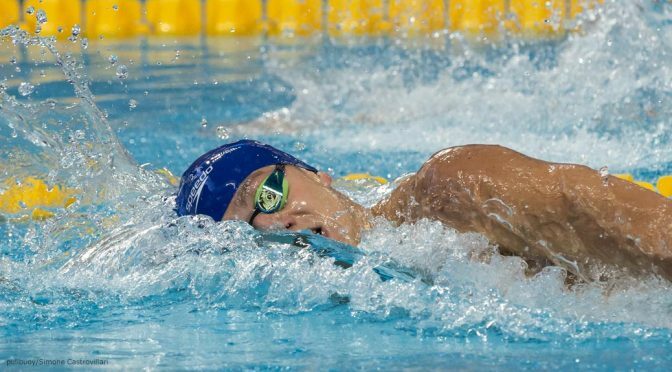 Having dealt with the women’s events, Bob, Katie and Steve look forward to the men’s swimming in Rio. 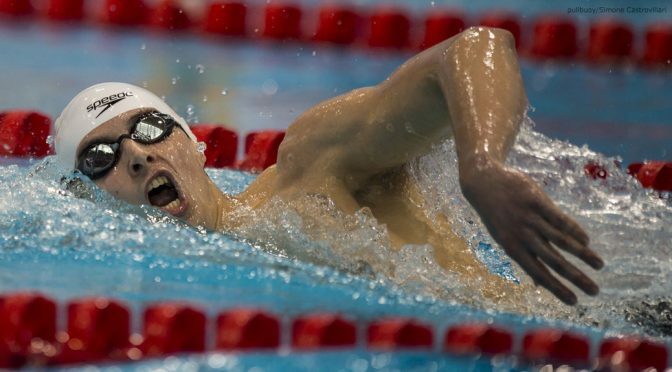 There are also contributions from Adam Peaty, James Guy and Max Litchfield. 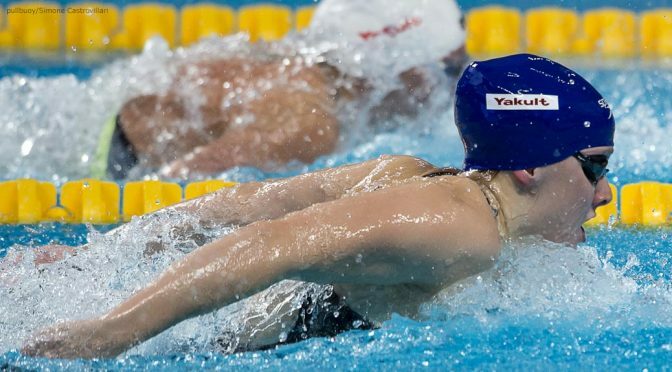 The wait between the end of Britain’s Olympic trials and the announcement of the team that would fly the Union Jack in the pool at the Olympics was tough for everyone who was hoping to make the cut, but after her experience in 2012, none more so than Molly Renshaw. With the Olympic swimming rapidly bearing down on us, Bob, Katie and Steve look forward to the women’s events that will take place in Rio. There are also contributions from Siobhan-Marie O’Connor, Chloe Tutton and NBC commentator, and Olympic champion, Rowdy Gaines. 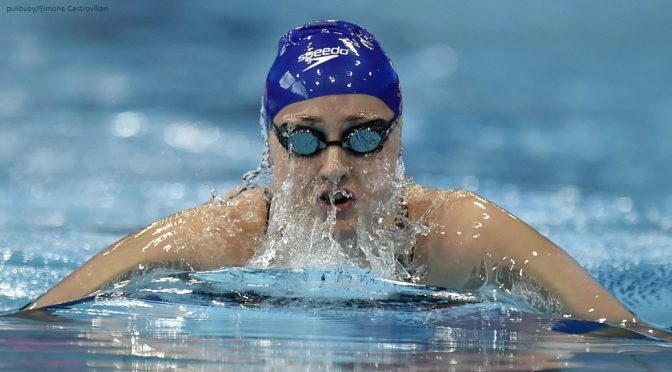 Five years ago a young British medley swimmer by the name of Siobhan Marie O’Connor walked onto the pool deck at the World Championships in Shanghai to make her senior international debut. 14th in the 200IM heats and she was off and running, and while her journey that year ended in the semi-finals, it was clear that this was a swimmer who belonged on this stage, having taken it all in her stride.